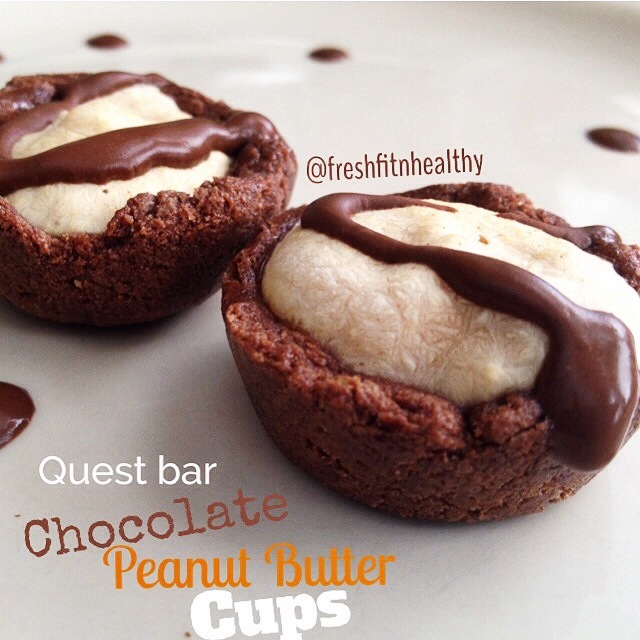 Another Quest Bar recipe as I love their company! It is the only protein bar I will eat for the most part. Not that I am a believer at all in substituting bars for real food. Meals should consist of real food :) But these are a great snack or preworkout fuel! It is also something I love to keep in my car in case I get stuck in a situation where I have no food (Its actually saved me many times! 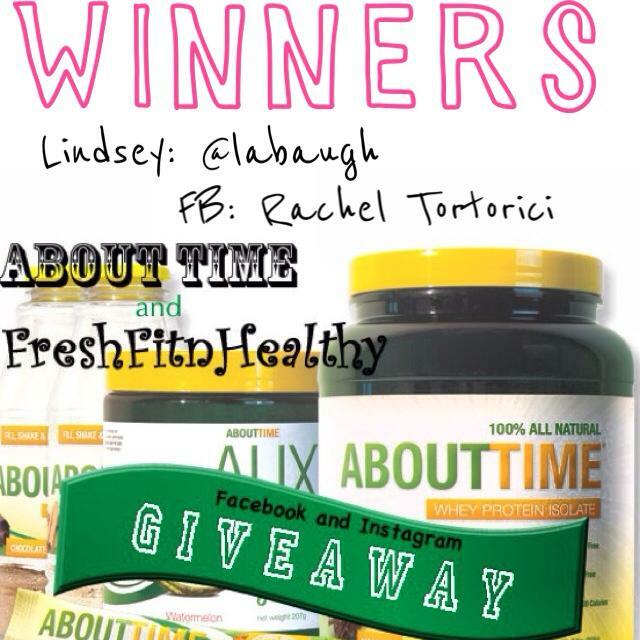 )Did you know they came out with a new flavor?! Double Chocolate Chunk! Can I just let you know that it is AMAZING? What’s better than the combination of chocolate and peanut butter? After making my raw chocolate tartlets with yogurt inside, I knew I wanted to use this new flavored bar to mimic the recipe. This recipe is so simple, but yet, so delicious. 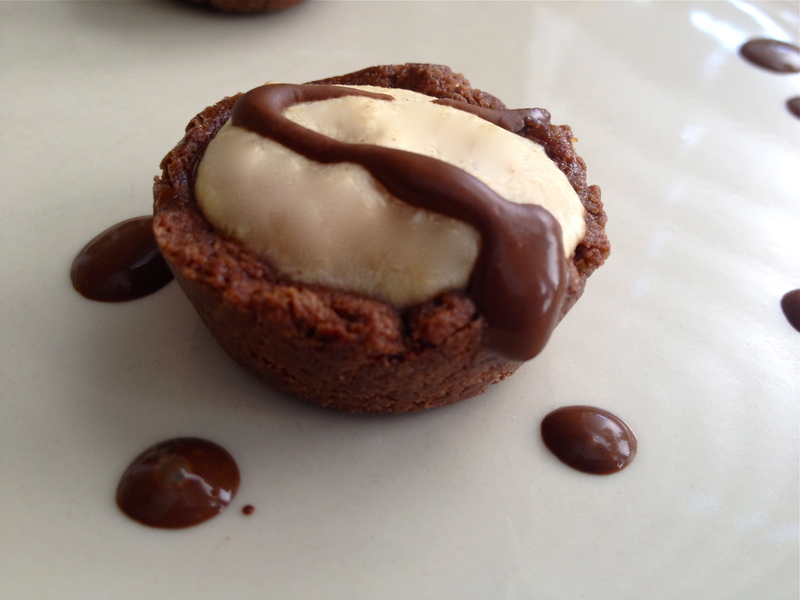 -1 Double Chocolate Chunk Quest Bar (order here ) You can also use any of their flavors to make the tartlet! Directions: Heat quest bar in microwave (after removing from wrapper) for only about 5 seconds. This will allow it to be rolled and formed into tartlets. Roll out thin and cut into 4 pieces. 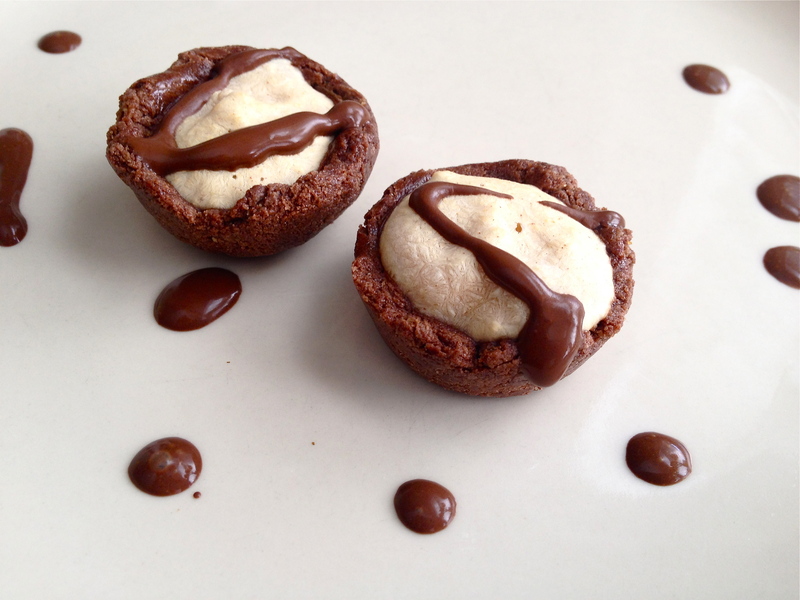 Press into mini muffins trays and shape into tartlet shape. Allow to sit for about 5 minutes. Meanwhile, combine greek yogurt and all other ingredients and stir. Fill tartlets with yogurt mixture (p.s., this yogurt mixture is amazing to eat on its own as well!). Consume and enjoy! 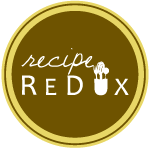 Top with any type of chocolate or other ingredient you would like :) And you can also freeze these for just about 10 minutes if you would like! But back to this yummy recipe! 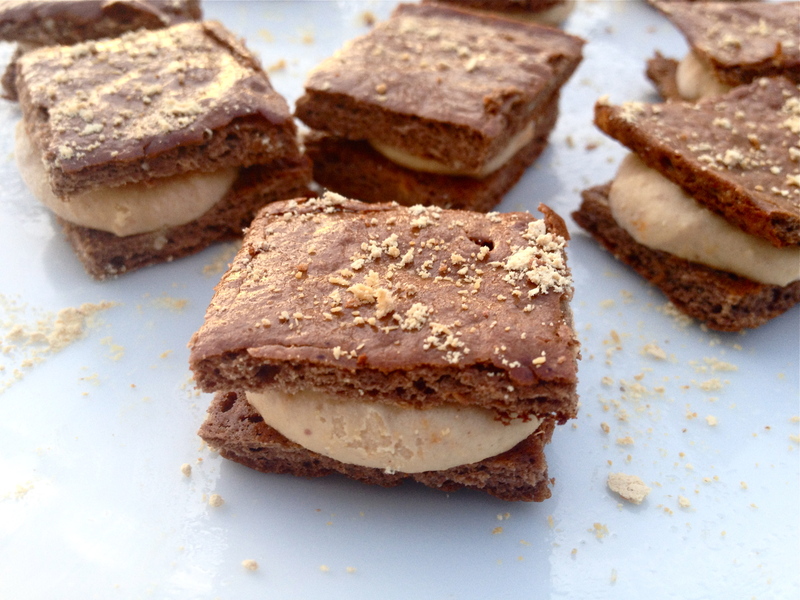 It’s just as delicious as a peanut butter filled cookie, yet healthy and high in protein! 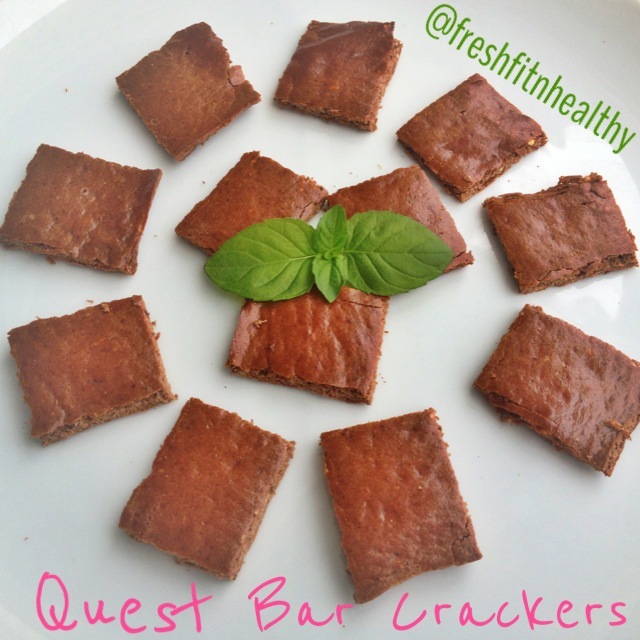 If you follow me on instagram (@freshfitnhealthy), you probably saw me make these delicious quest bar crackers, made of just rolled out quest bar! Well, I decided to continue down that path, yet make a yummy peanut butter filling and sandwich two crackers together! The result was delicious. High in protein, and low in carb, these little snacks will meet the needs of any diet! Directions: Preheat oven to 350 degrees. Unwrap quest bar, and roll out to desired cracker thinness (very thin for a crispy cracker). Place on cookie sheet sprayed with non-stick spray, and bake in oven for about 10 minutes, or until browned or crispy (bake for less time if you want them soft). Combine other ingredients in small bowl until smooth (add more milk if needed). Spoon onto half of the cooled crackers, place another cracker on top and enjoy. Refrigerate leftovers. Ever since I was a child, I have loved peanut butter. It’s one of those things I don’t think I could ever get sick of. I use to sit on the couch after school with a banana and an entire jar of peanut butter. Spoonful of peanut butter on to the banana, take a bite, spoonful of peanut butter on to the banana, take a bite, repeat continuously. Banana is gone? No problem, I would just start eating spoonfuls of peanut butter. As I was enjoying some peanut butter yesterday, a brilliant idea came to me. Why not made a more creamy and light tasting butter by adding pumpkin?! It only made sense as I love my pumpkin. 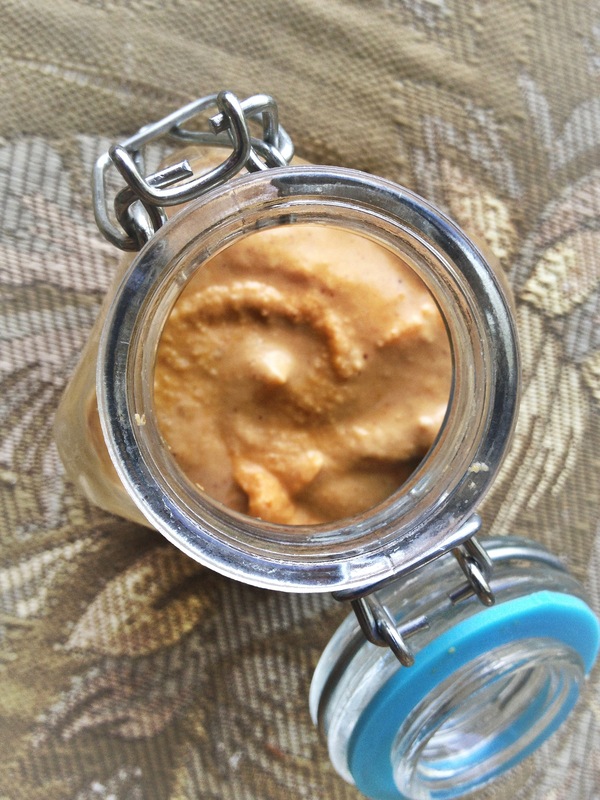 This is absolutely delicious on toast, as a dip for apples, a mix-in to oatmeal and yogurt, of just by the spoonful! Directions: Mix all ingredients together until well combined. Store in fridge. Note: Turn it into a sinlessly sweet butter with the addition of sweetener and extract, or enjoy as your typical savory peanut butter by just adding pumpkin. Note: Want a really low calorie option? 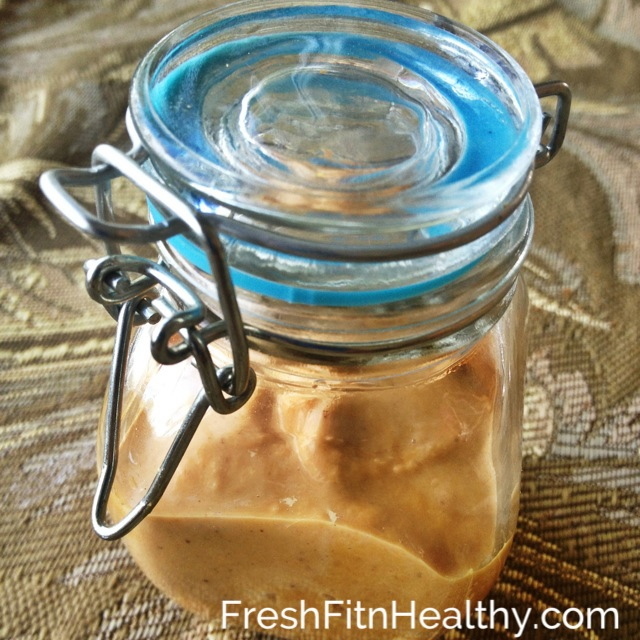 Instead of 1 cup peanut butter, use peanut flour and almond milk to make 1 cup worth!